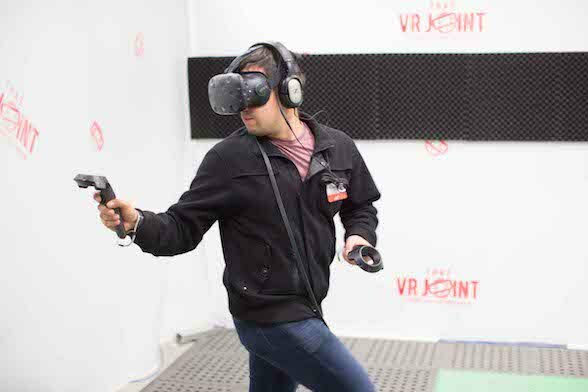 That VR Joint is home to Melbourne's biggest selection of Virtual Reality equipment, from virtual reality cinema, arcade games, thrill rides and music! 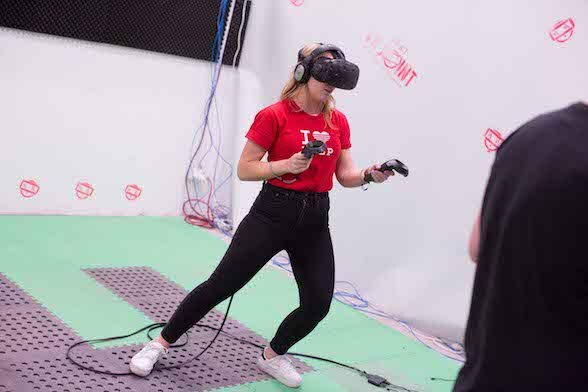 Trial all the latest gadgets, including HTC Vive, Oculus Rift and Samsung Gear VR, for a small fee; prices start from $15 per person. Playing a VR arcade game. Try a shoot em up or enter a chocolate fantasy land. If you desire a more leisurely experience, walk around King Tut's tomb or meander around a ruined Abbey in France. 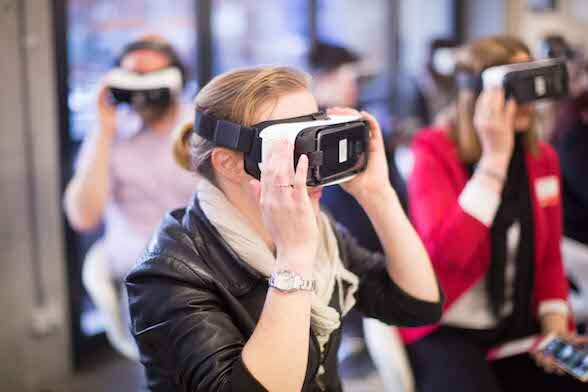 Experience Virtual Reality cinema, where you will find yourself inside the movie. The viewing experiences available include documentaries, short films and animations. Immerse yourself in distant lands and new worlds. Come and discover the power of this new medium! 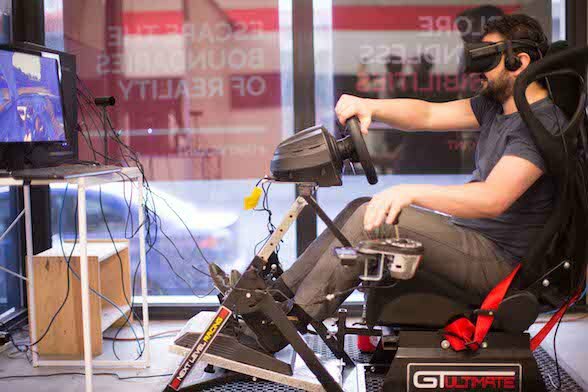 Strap yourself into the GT Ultimate simulator chair and race a car around a track for a few hot laps, or fly an aeroplane through the clear blue sky. During your visit, you can choose to do all three experiences or just one; either way, you are sure to be thrilled and amazed! Sessions range from 15 minutes to 30 minutes and you can book one experience after the other, for up to 90 minutes of fun. To make a booking, please click here. Walk ins are welcome but you may have to wait for a space to become free, so bookings are encouraged. 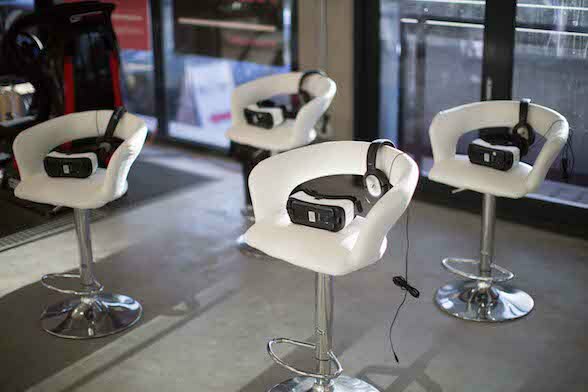 That VR Joint is open seven days a week and is a great venue for all ages! 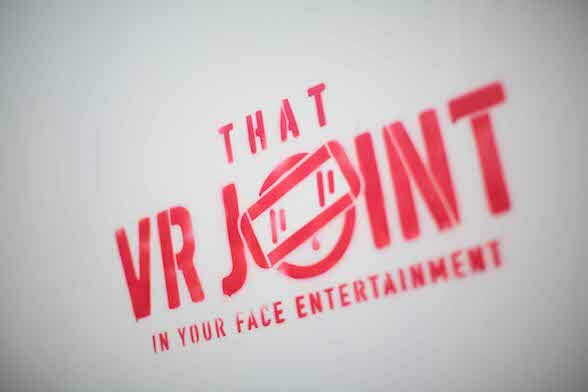 For all the latest news and specials, visit www.thatvrjoint.com and 'like' the Facebook. We are moving in the direction of Star Trek's holodeck. I don;t imagine it will be very long befor this is both a reality and commercially viable.